Every year, Pink Banana Media sponsors and/or produces a variety of LGBTQ business-to-business events around the world. 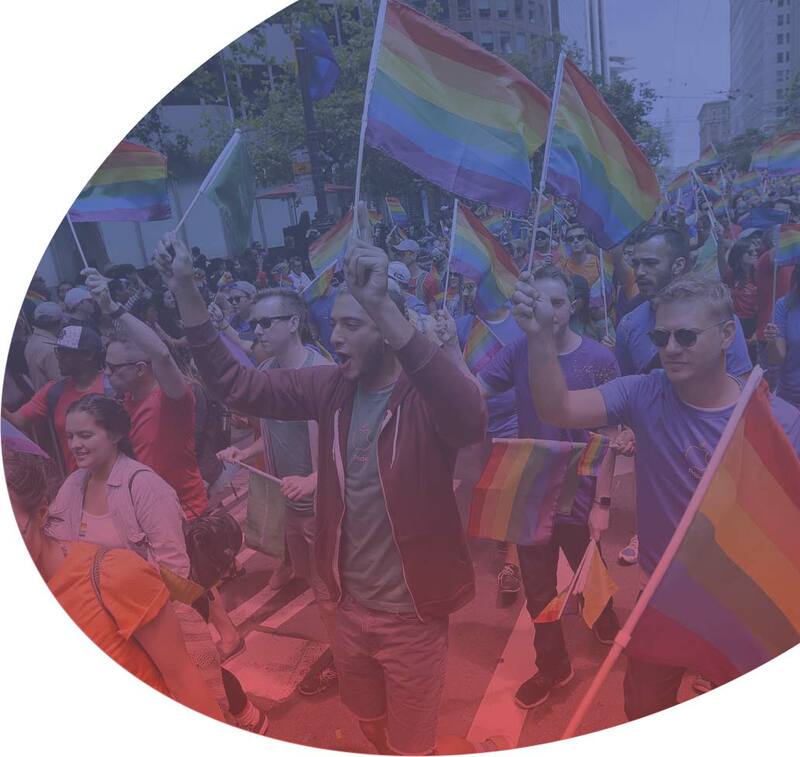 The following are some of the premium LGBTQ events our company is a part of for this year, which we're sharing here with you, our clients and partners. These events have some incredible opportunities in reaching their unique markets and LGBTQ demographics. Sponsoring this series of events will put your business in front of over 1,000 LGBTQ business-to-business individuals, from small business owners and ad agencies, all the way up to Fortune 500 corporate diversity & marketing representatives.